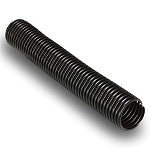 With a single-buckle structure, spiral design, the galvanized steel conduit is coated in PVC to provide liquid tight performance and protection against corrosion. 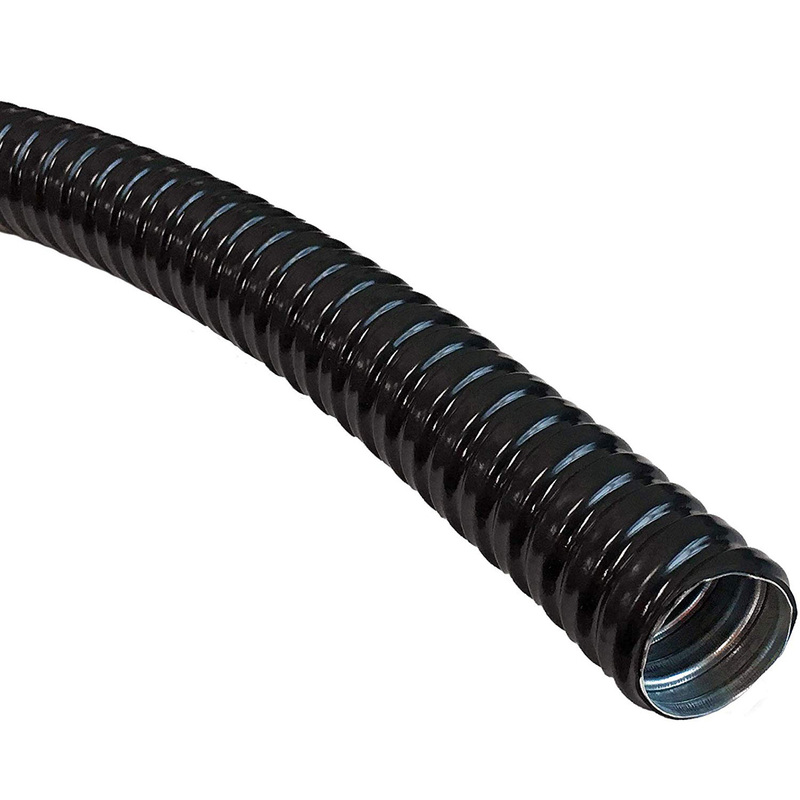 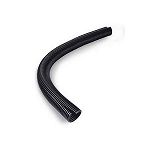 Our PVC Coated Galvanized Steel Conduit has good flexibility and is smooth internally to help wires pass-through easily. 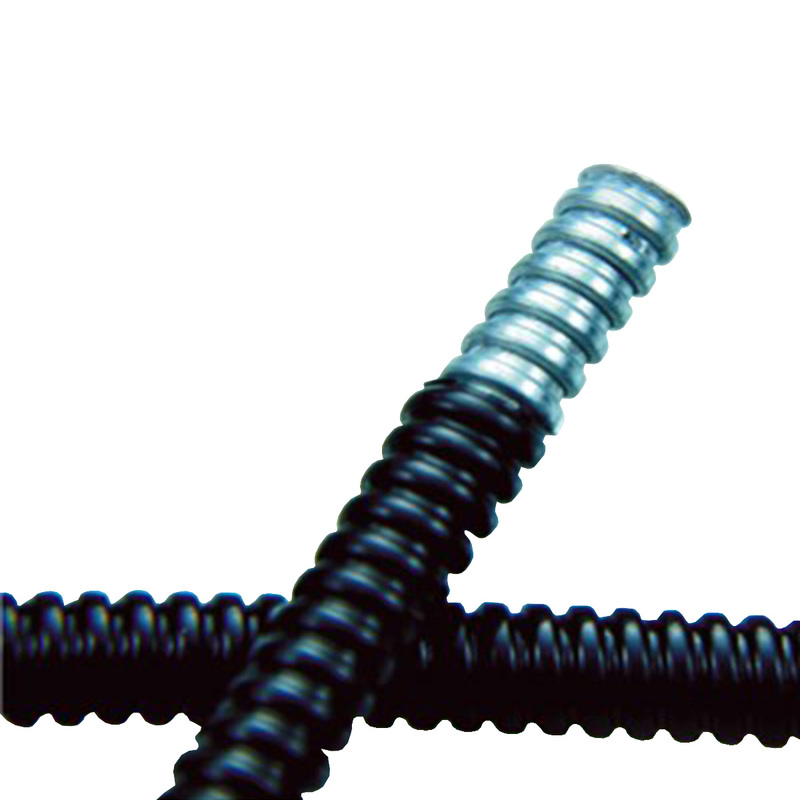 The single-buckle and spiral designs help increase tensile strength while making it harder to break or deform.